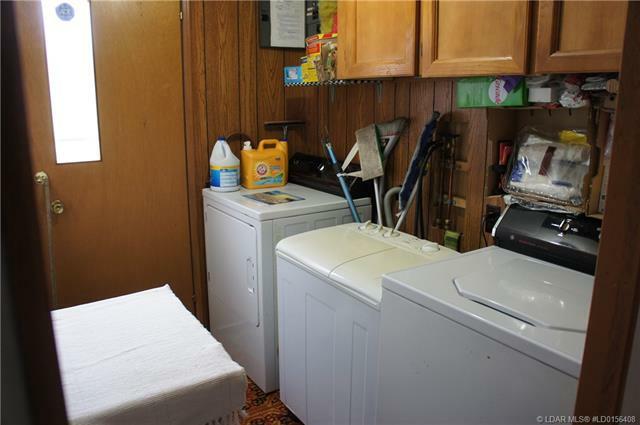 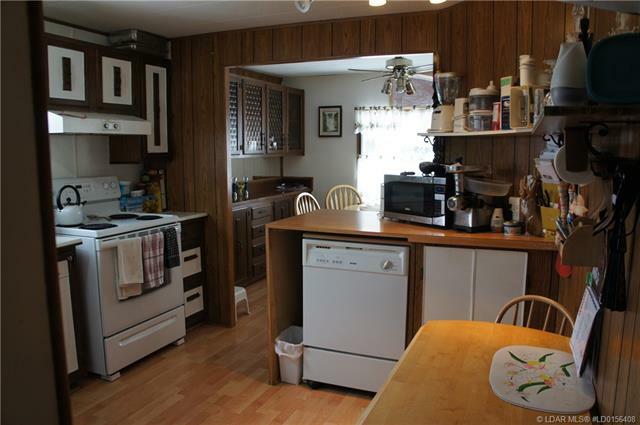 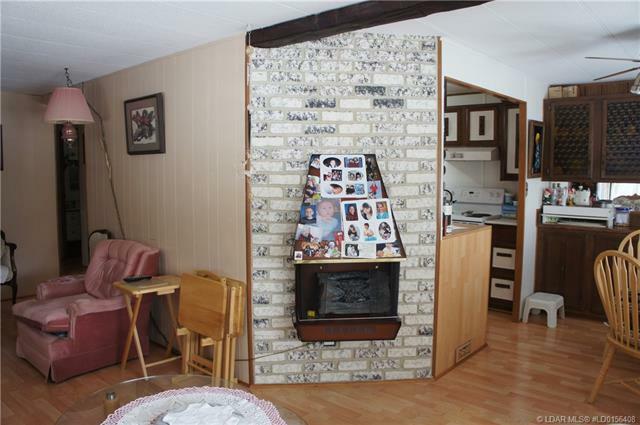 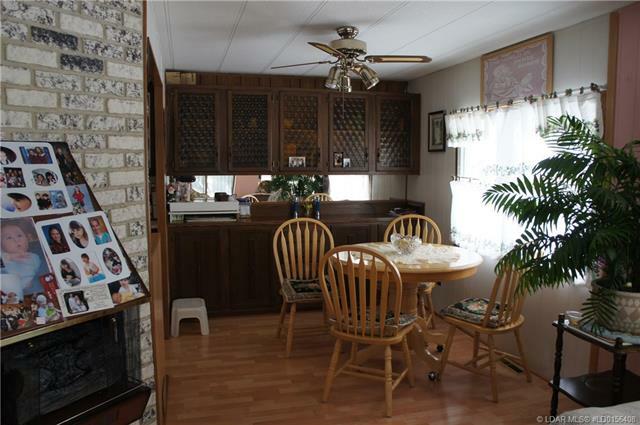 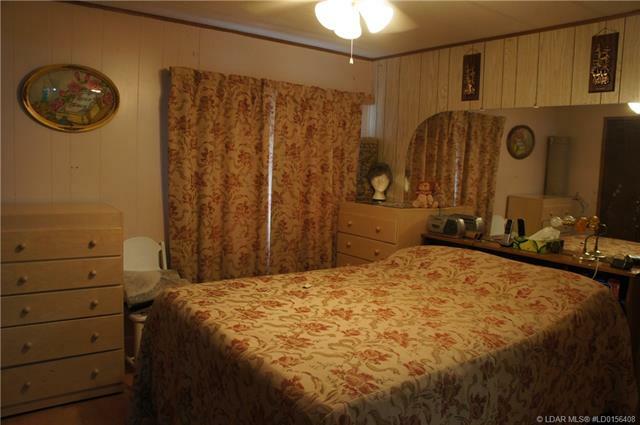 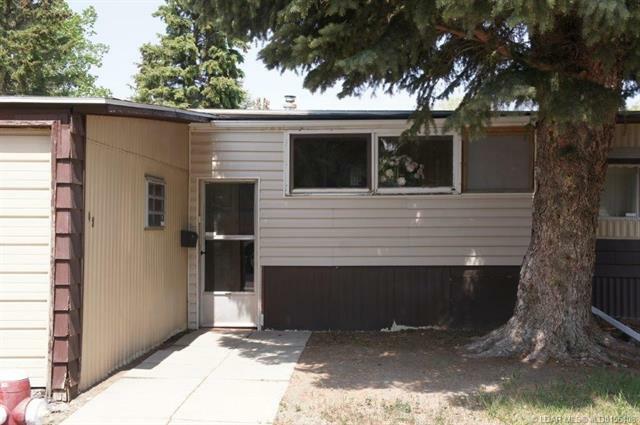 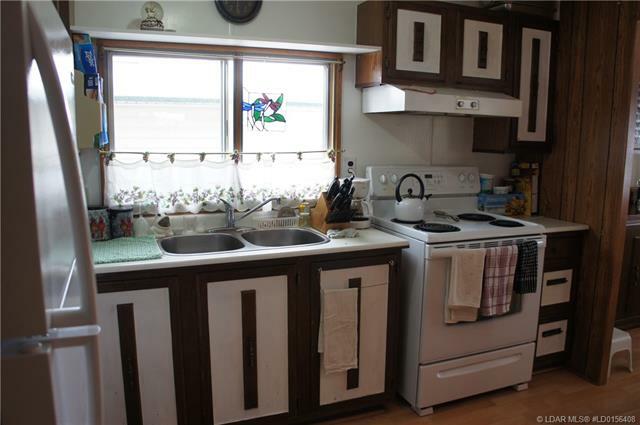 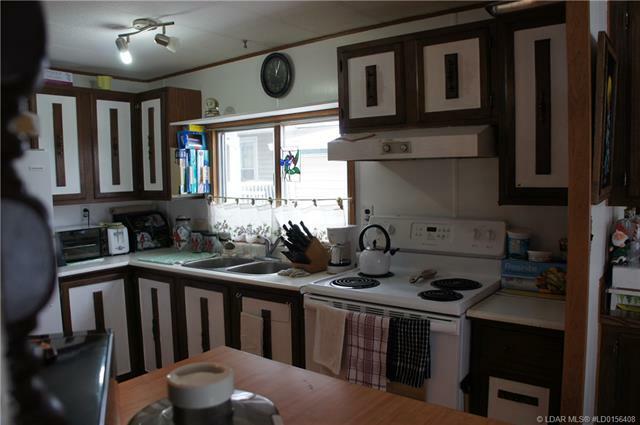 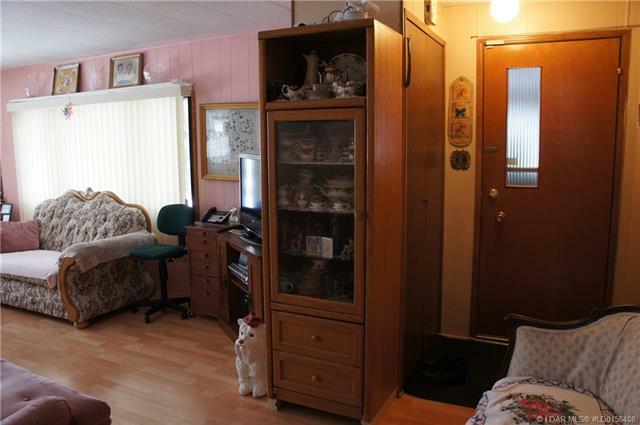 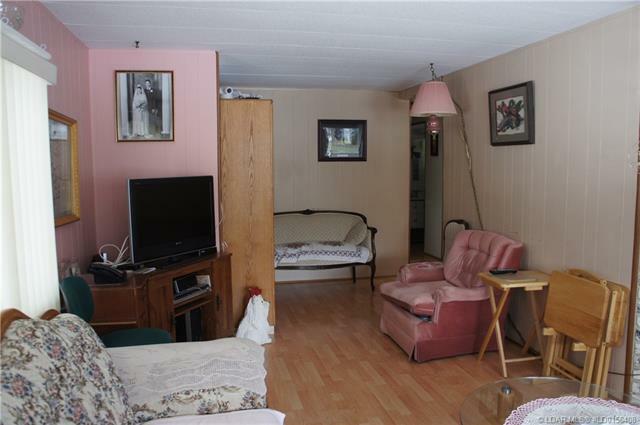 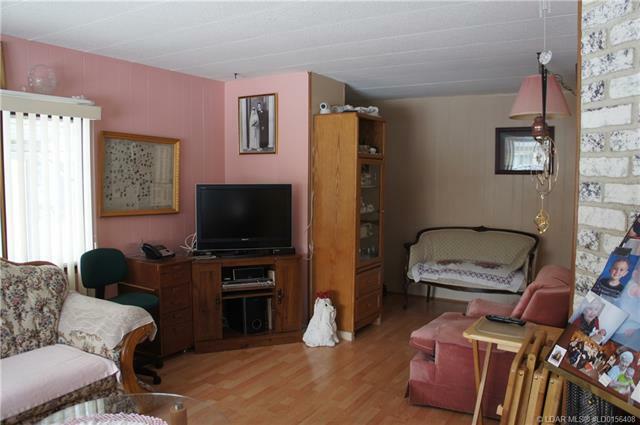 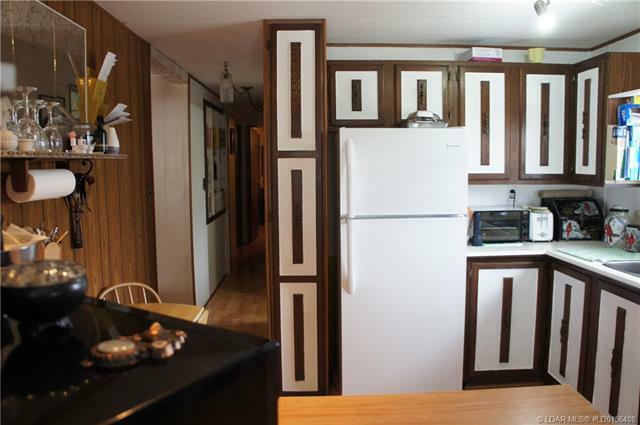 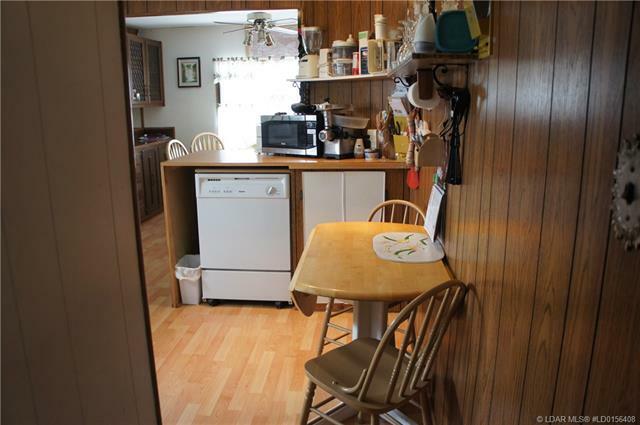 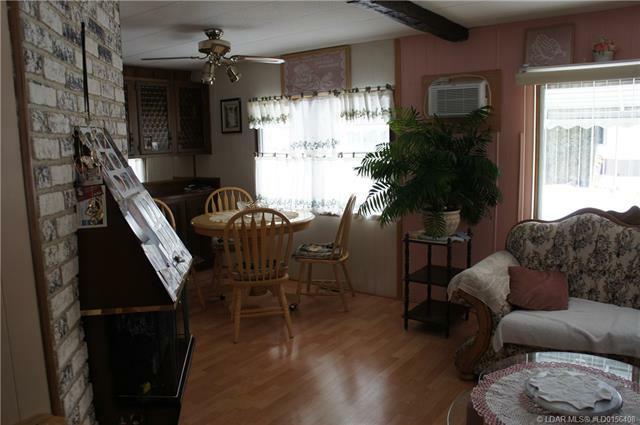 Welcome to this great mobile home with tons of natural light and a comfortable floor plan. 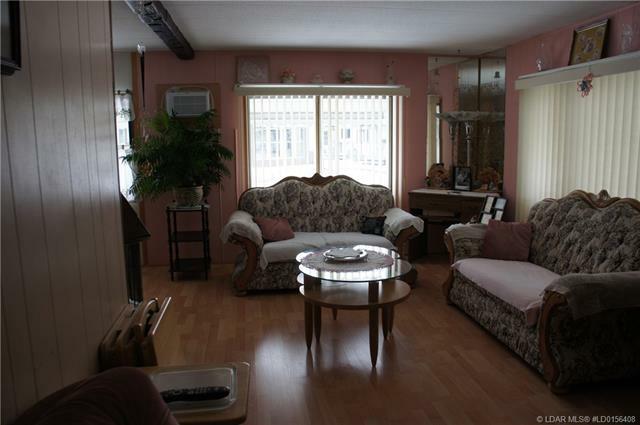 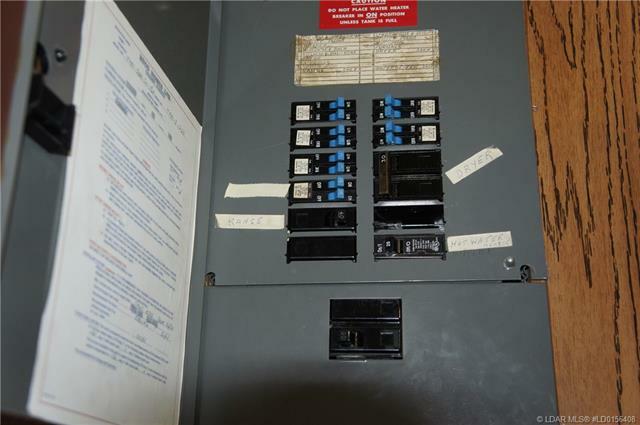 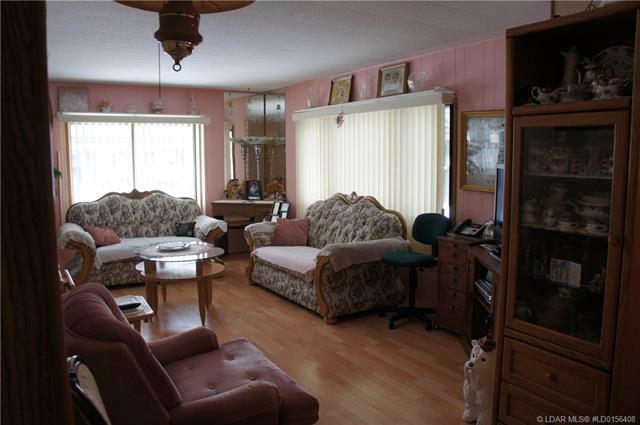 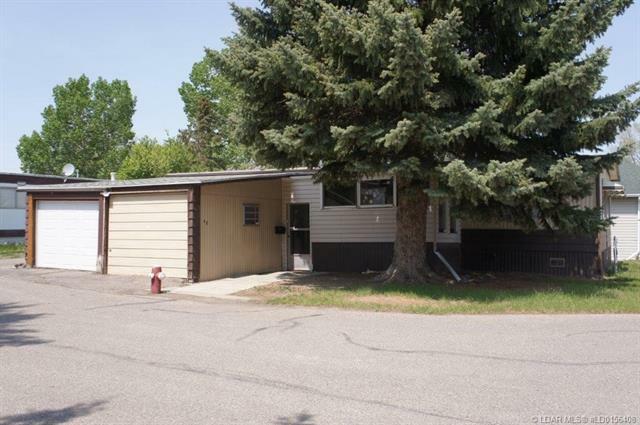 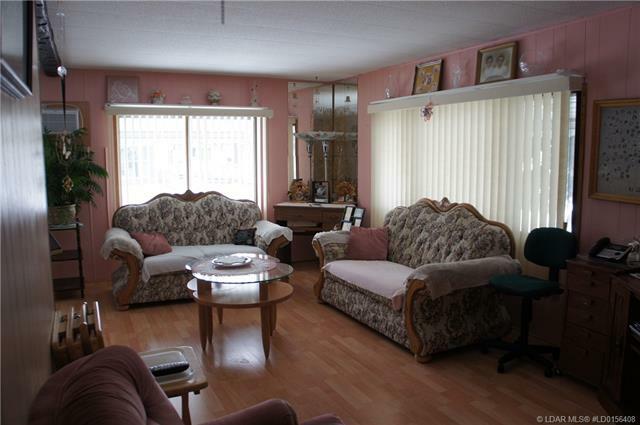 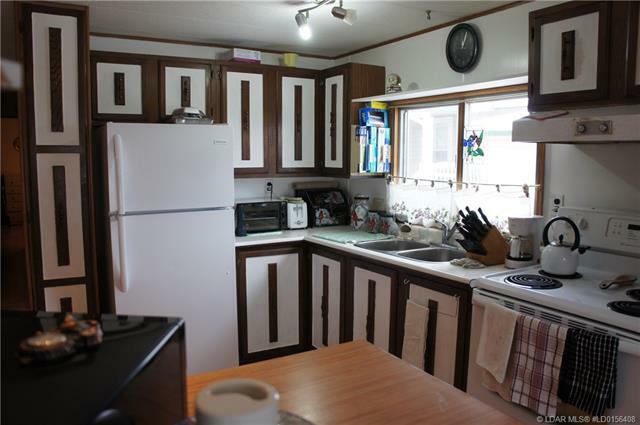 It has been well maintained over the years and it has a large double garage which is almost not heard of in this park. 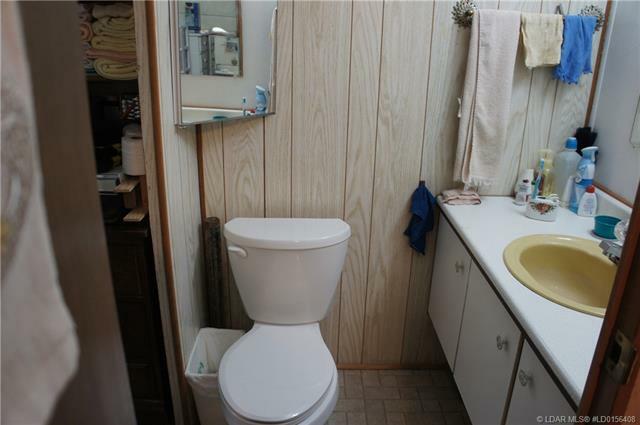 What an opportunity. 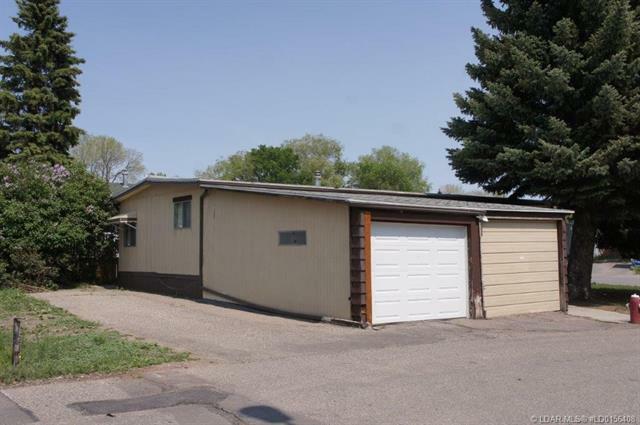 There is also off street parking to go with it on this corner lot.